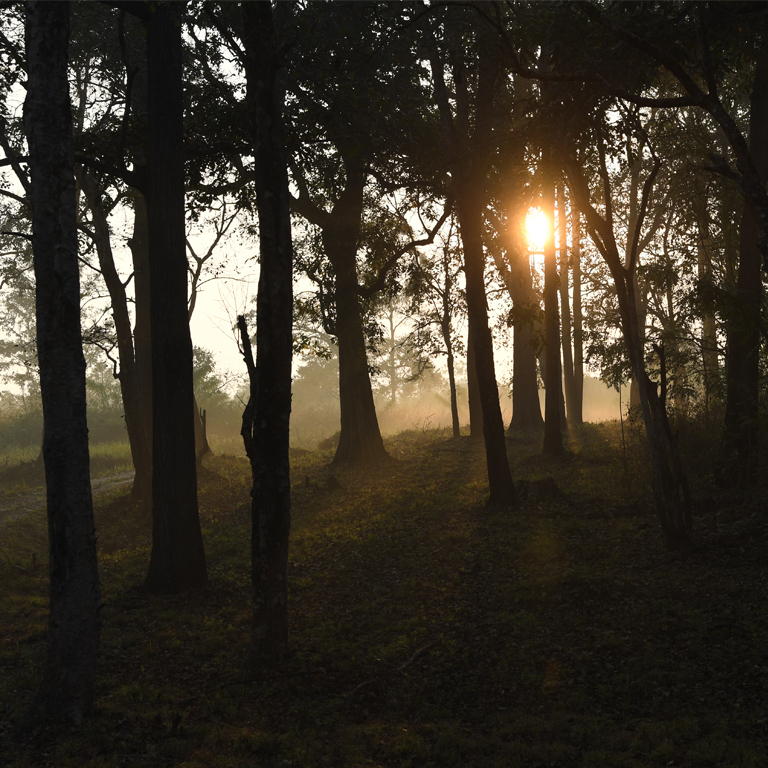 Romance, wildlife or adventure holidays - the forests and wildlife of Parambikulam won't let down you. The Parambikulam Tiger Reserve, a rich swathe of greenery brimming with wildlife, is a 285 square kilometer protected area cuddled in Palakkad. What is waiting for you at Parambikulam? Are you a wildlife lover? 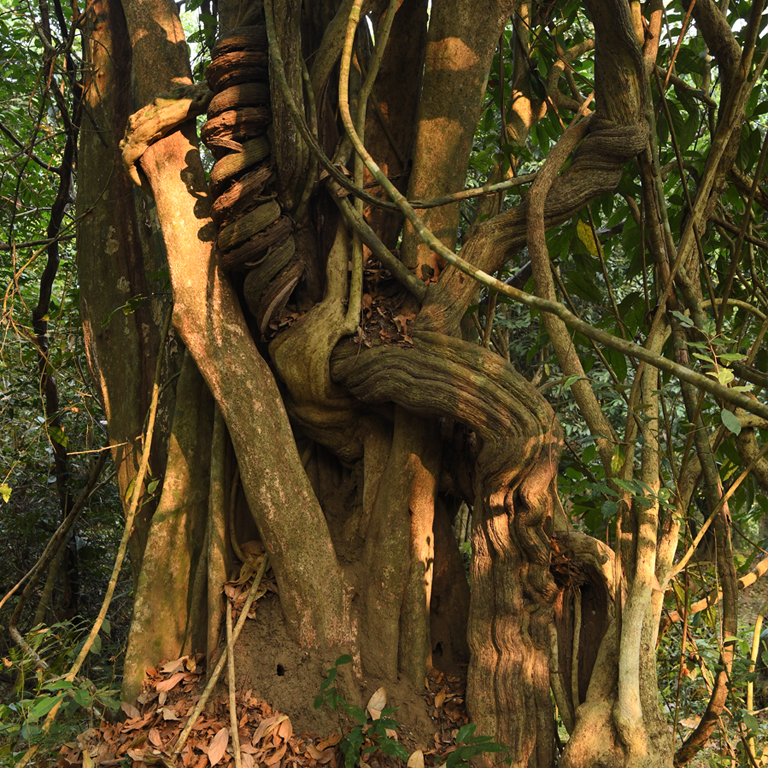 Wanna explore the jungles of Kerala? 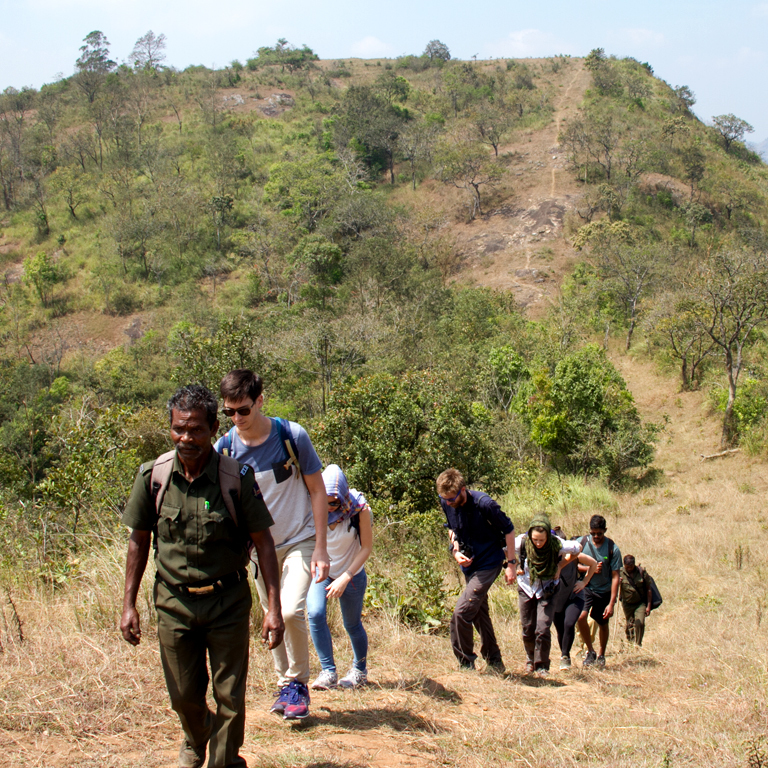 Come to Parambikulam, this green haven offers safaris to the travellers. Combo Package and Jungle Safari are the two packages that comes under Safaris.